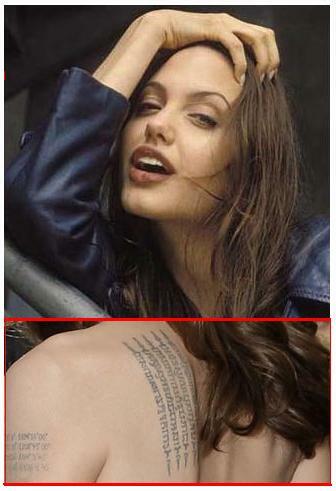 Angelina Jolie Tattoos Inspired By Winston Churchill? Angelina Jolie’s latest tattoos are inspired by Winston Churchill. Read moreAngelina Jolie Tattoos Inspired By Winston Churchill?